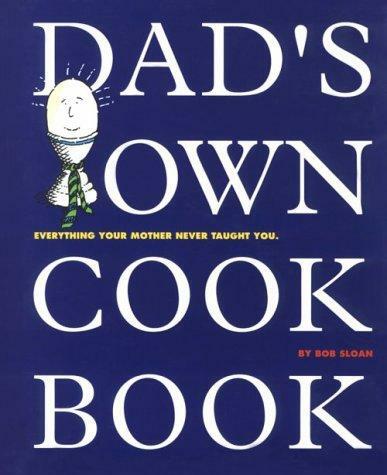 1 edition of Dad's Own Cookbook/Everything Your Mother Never Taught You found in the catalog. 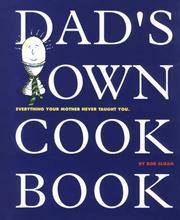 Are you sure you want to remove Dad's Own Cookbook/Everything Your Mother Never Taught You from your list? Published May 1993 by Workman Pub Co .